Welcome to 302 Chelsea Road in Windy Hills! This 3 bedroom, 2 full bath home with an attached garage and a walkout basement in St. Matthews is situated on a quiet dead end street. 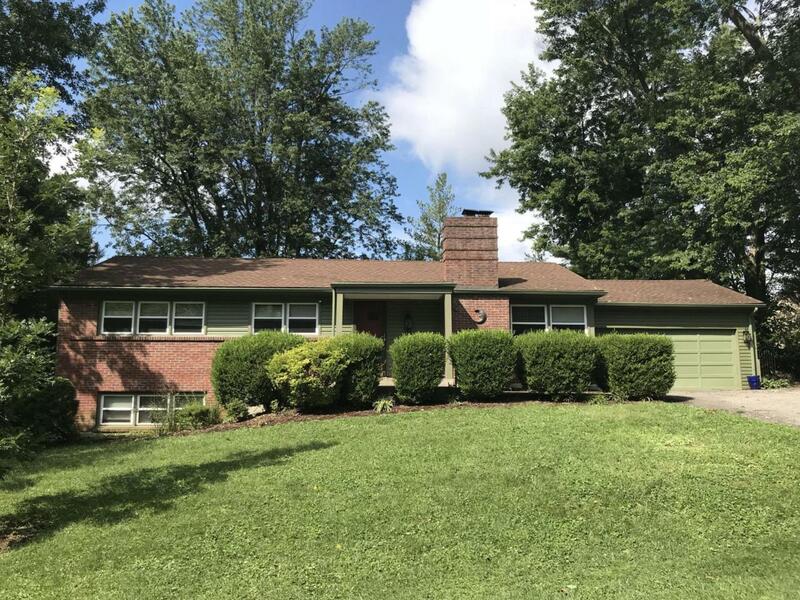 The property features include living room with fireplace, hardwood floors, updated kitchen with granite countertops, stainless steel appliances, formal dining room and a large florida room with lots of natural light. The walk out basement has a family room with fireplace, flex room/optional 4th bedroom and lots of storage. Recent updates include windows, new water heater, new refrigerator and siding. Schedule an appointment today!